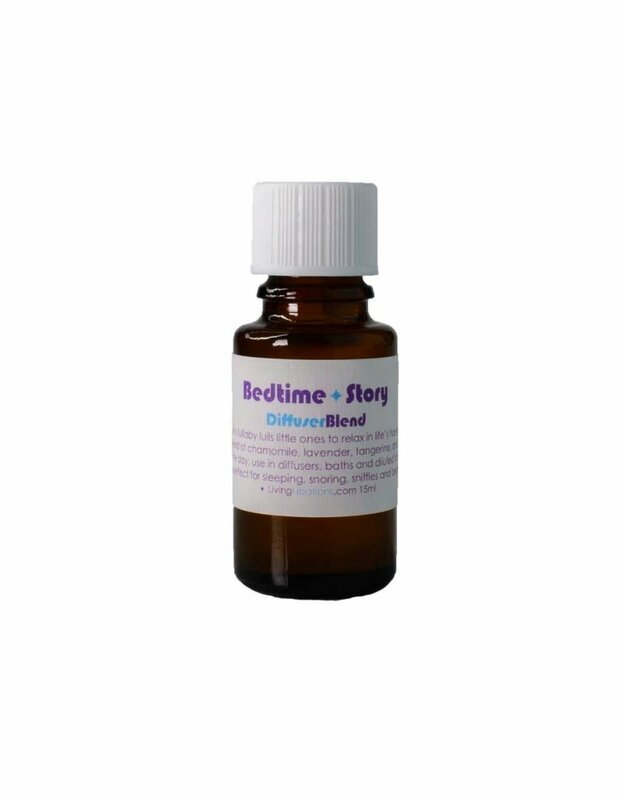 Living Libations Bedtime Story Blend is a lavender lullaby created to lull little ones to lie back in life’s hammock. This bedtime blend is a cozy combination of quietening botanicals to turn the tides of day to inviting twilight. Sssshhh! When the sun has set and it’s been a long day of play, encourage eyelids to grow heavy and little ones to look for their beds. Bedtime Story sings a scented lullaby as it guides you into slumberland. Use: Sprinkle upon pillows, or add to diffusers and salt pipe. 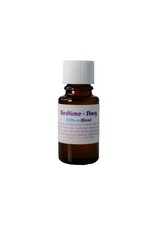 Dilute for massage or add to an inviting bedtime bath inspiring children to hit the hay after a day of play. Organic Ingredients: Anthemis nobilis (Chamomile), Lavandula angustifolia (Lavender), Citrus tangerine (Tangerine), andNardostachys jatamansi (Spikenard).